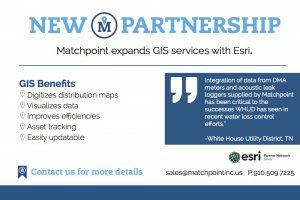 White House Utility District (WHUD) of TN, one of Matchpoint’s earliest customers, has integrated Matchpoint supplied technology into ESRI. 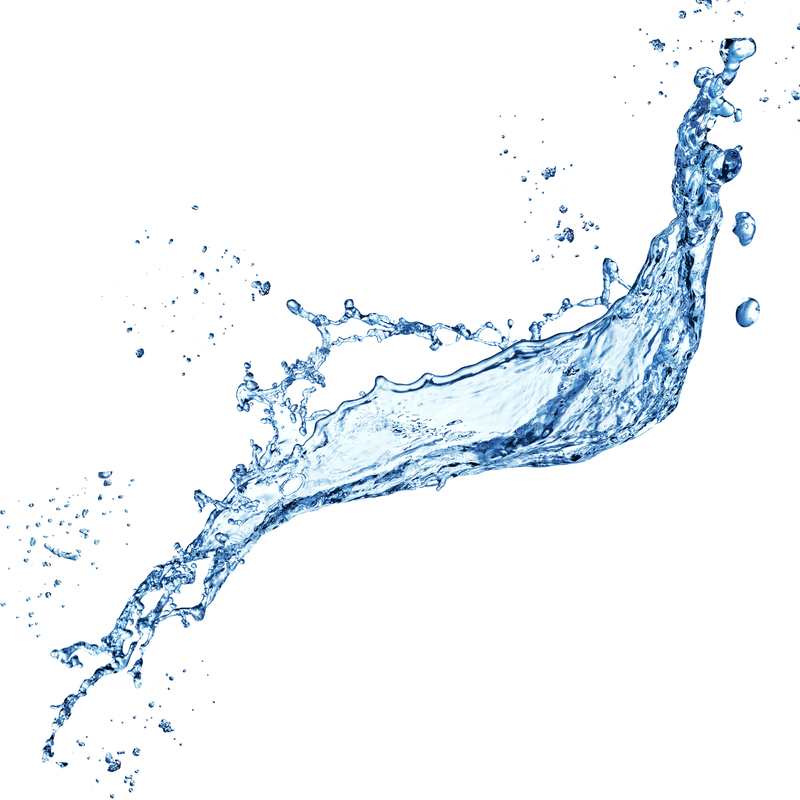 WHUD’s District Engineer, Pat Harrell remarked “Integration of data from DMA meters and acoustic leak loggers supplied by MWAM has been critical to the successes WHUD has seen in recent water loss control efforts. Near real time data supplied by these devices feeds ESRI applications that process, summarize and spatially represent actionable performance indicators that help WHUD efficiently and effectively manage water loss control workflows and resources.” Since WHUD’s inception of their water loss program, the utility has recovered more than $1 million worth of water. Matchpoint is honored to announce the addition of this relationship to its suite of condition assessment, DMA, leak detection, GIS, and utility management data and analytics basket of services and products.